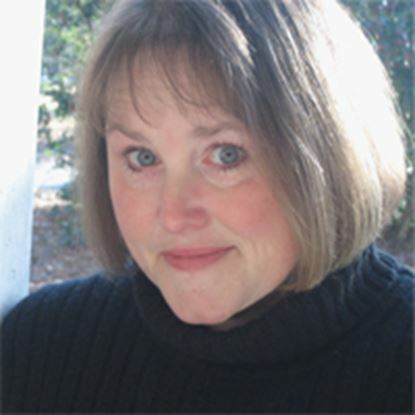 Lorraine Thompson is currently the Head of the Drama Department at Athens Academy in Athens, Georgia. Her bachelor’s degree in Education is from Auburn University of Montgomery and her Masters in Fine Arts in Theatre is from the University of Georgia. She is the author of several published plays for the educational and community stage. In addition to teaching and writing, she also works as a professional actor and storyteller. Ms. Thompson is a member of the Educational Theatre Association, The Dramatists Guild, Southern Order of Storytellers and The National Storytellers Association. With doubling, 10 m, 8 w, many extras.